I have realized how important and perfect this little guy is. I tried Himalaya's moisturizing facewash for winter, but I got zents on my face due to its milk content. I tried other brands from the Fab Bag, but they failed to give me 'that' feel too. So finally, when on IV, my best friend had carried Clean & Clear facewash, I realized how compatible that was with my skin. I guess I am never going to change my facewash and that this one is simply superb for me. I agree that it took the moisture off my skin during the initial winter days and so it made me switch to a moisturizing facewash instead; but if we apply moisturizer after washing face with Clean & Clear facewash, I'm sure it would make anybody's skin soft and smooth. So I purchased a bottle of my favourite facewash on the 3rd of this month, and going to throw the other bottles, very soon. A look of what I purchased. 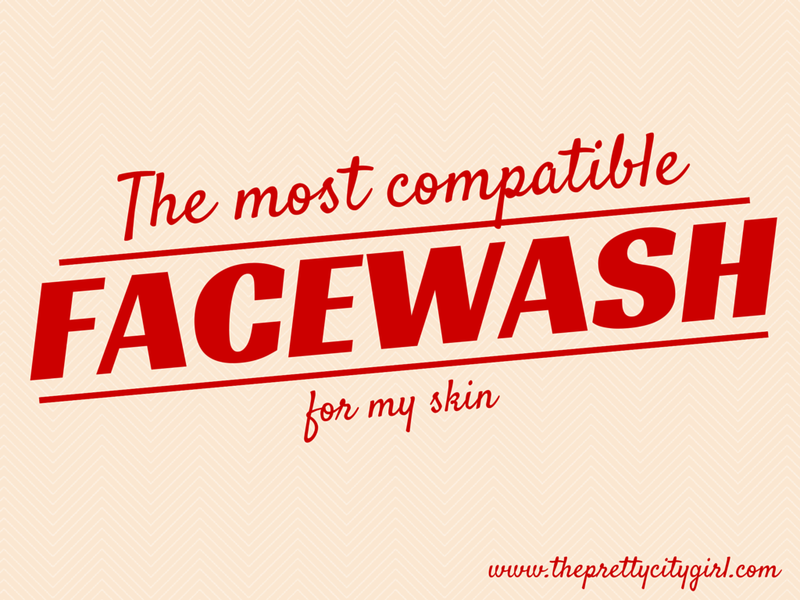 Which is the most compatible facewash for you?